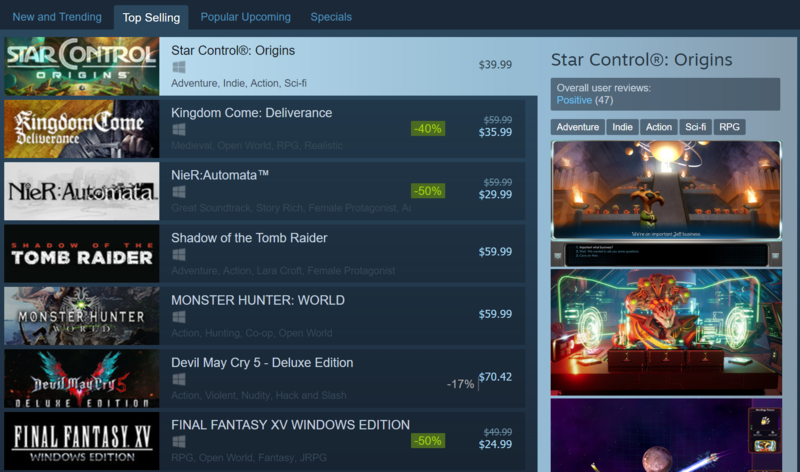 I'm happy to report that Star Control: Origins is the world's best selling PC game today. 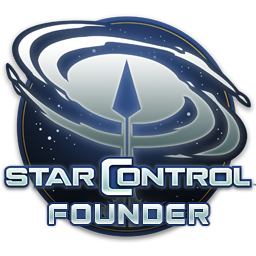 Thanks Stardock, bought it yesterday and started playing this morning! It is also the 3rd "Most popular" on GOG (my personal platform of choice), behind only the Bard's Tale IV and Pathfinder:Kingmaker. I don't know precisely how GOG measures "popular" but it sure didn't take long to make the top 5. My gaming budget is zero at the moment but it's gone on my wishlist. Congrats on the GA to Brad and the rest of the team! Initial reports are that it is fun and polished. You sound surprise. I had no doubt it would hit number one. A great franchise done by a great company who cares about their customers, of course you'd get something that would hit the top. It's a fantastic game so far. Well done. You've done a remarkable job honoring the tradition of its predecessor. Congrats Brad to you and your team! I was able to play for 3hrs last night and had a great time. Ill be honest I was nervous if it would live up to the hype but you guys pulled through and made it happen. Congrats. I bought it as well today. Just finished my first gameplay session. Just wanted to point this out, perhaps you might want to look into some performance optimizations, now the game has been released. You guys deserve it. I'm sure it's been a very long road, and you folks delivered in spades. Thanks!